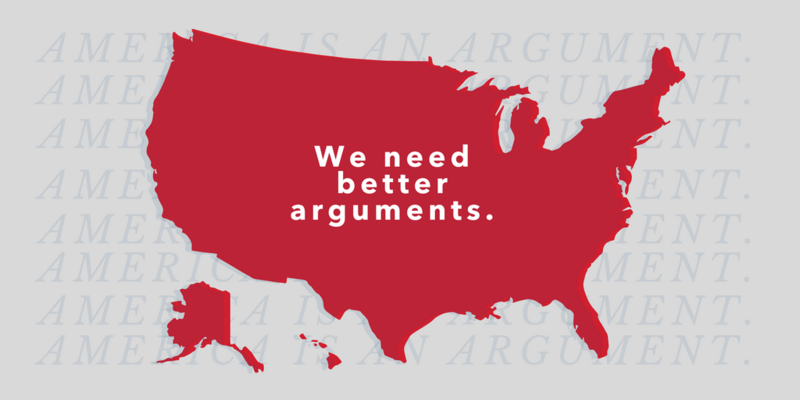 The Better Arguments Project is a new national civic initiative created to help bridge ideological divides – not by papering over those divides but by teaching Americans how to have better arguments. 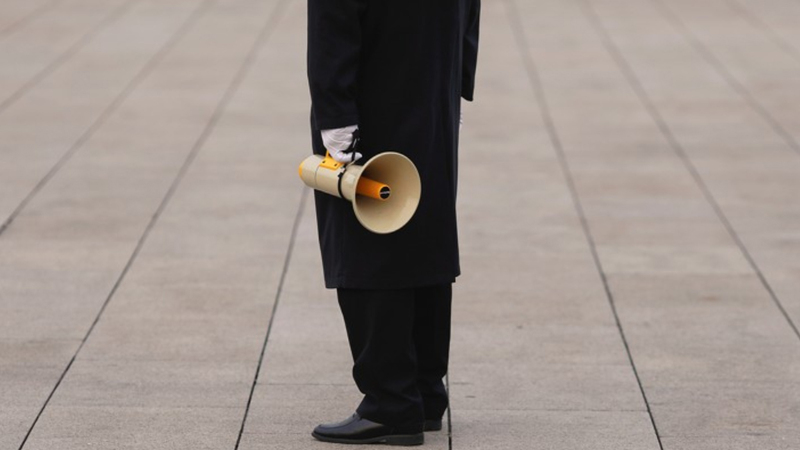 We believe the more we can equip communities to have arguments rooted both in this history and in best practices of constructive communication, the healthier our country will be. The Better Arguments Project is a partnership between the Aspen Institute Citizenship and American Identity Program, Facing History and Ourselves, and The Allstate Corporation. Check out this piece about our first pilot community event in Detroit! 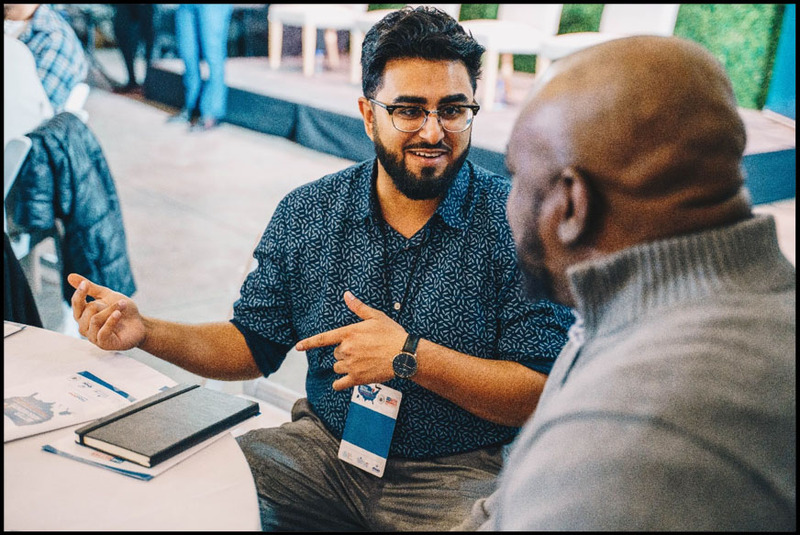 We partnered with the Urban Consulate to host a pilot event in Detroit, Michigan to address tensions between longtime Detroiters and newcomers as the city adapts to a time of rapid change and growth. 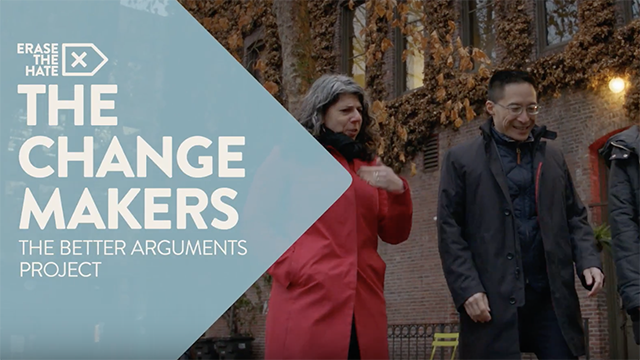 The Better Arguments Project has been named an Erase The Hate Change Maker! Learn how it equips Americans to have arguments that bring us closer together instead of driving us further apart at www.erasethehateorg. 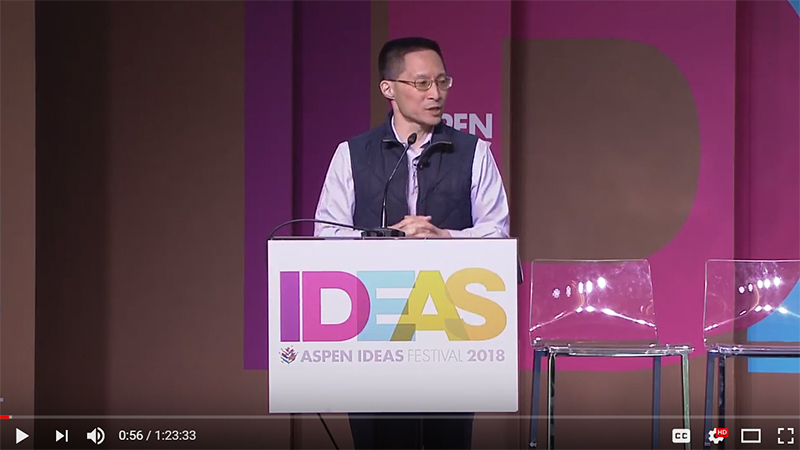 On Wisconsin Public Radio, Eric Liu gives tips on how to be less stupid at arguing in the age of Twitter and extreme political polarization. We don’t need fewer arguments in American civic life today, we need less stupid ones. 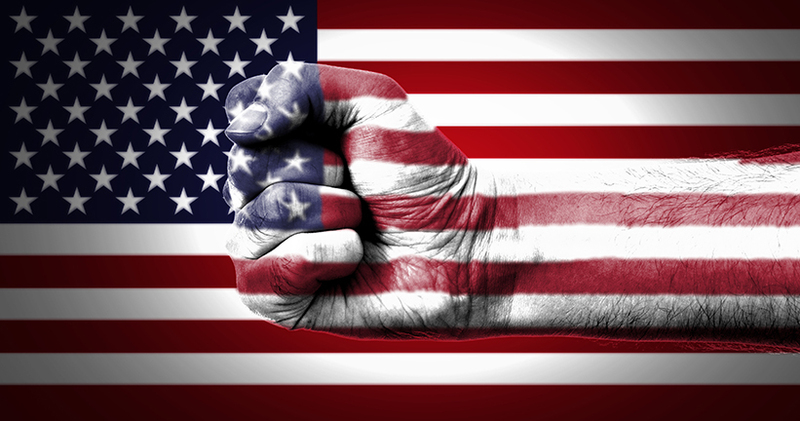 Eric Liu studied how to facilitate more constructive arguments among Americans. These are his conclusions. 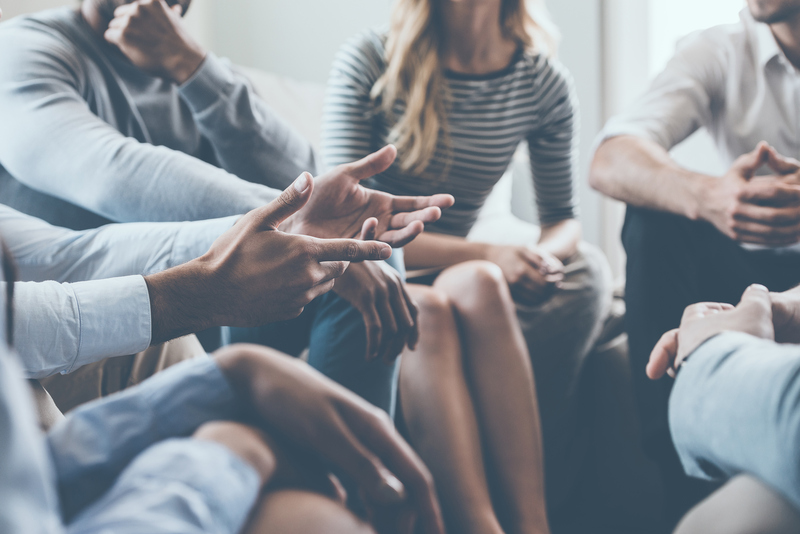 Over the next year, we will pilot the Better Arguments Project in partnership with select communities around the country. 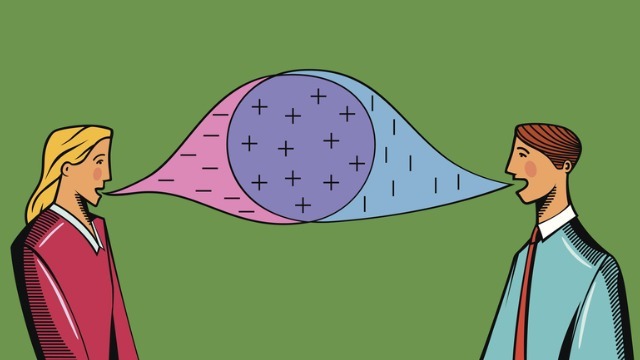 We put out an open call for community partners to get involved in our project at its inception by nominating their community to be part of our Better Arguments pilot series. We will announce our three pilot partners soon. What is a Better Argument? This document summarizes our learning throughout this discovery phase.